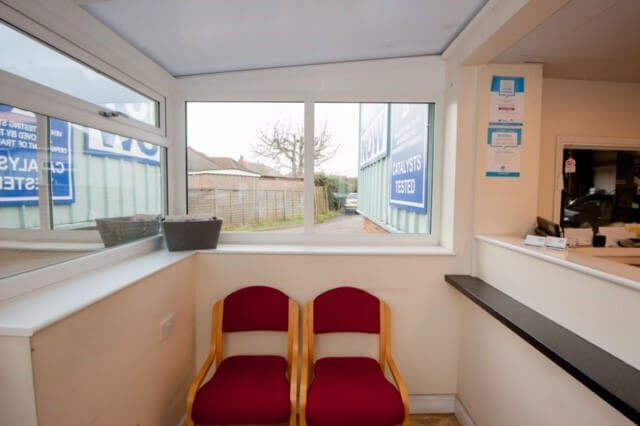 Book online with Watson's Garage! 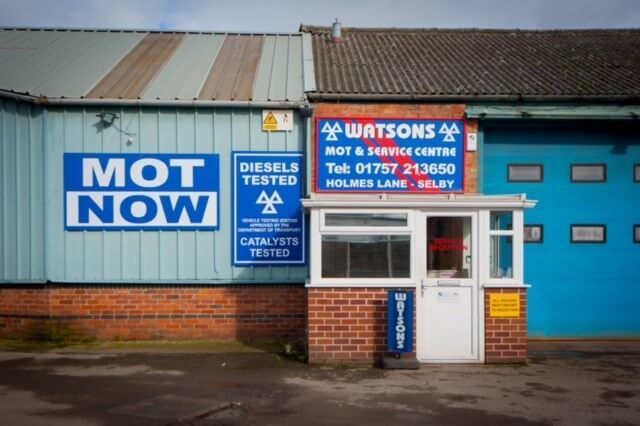 Watson’s garage was established in 1990 by Richard Watson, using the building passed down from his parents. 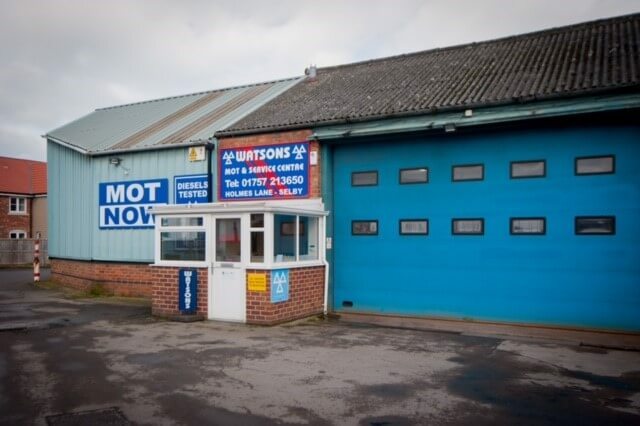 Providing MOT testing, car repairs and car servicing for customers in the local area of Selby, Watson’s garage has built up a reputation as a high-quality garage with excellent workmanship, whilst caring for their customers’ needs. 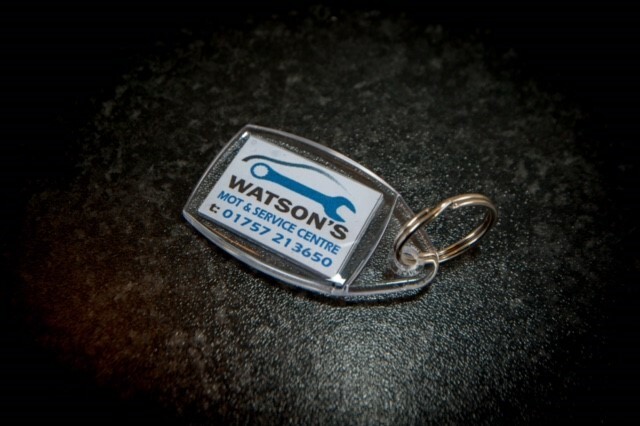 Watson’s garage is situated in Selby, surrounded by customers that recommend Watson’s garage to their family members and friends. Our mechanics are all professionally trained, providing high-quality work with a friendly face. Our customers’ satisfaction is at the pinpoint of our business, as we run an open door policy and always provide recommendations and advice to customers who need it, which is why our customers come back to us year after year. If you need part replacements during your time at Watson’s garage, we provide high quality, branded, genuine parts that meet the manufacturers’ specifications. If we don’t have what we need in stock, we have a range of suppliers, which means we can get hold of what we need quickly, so that it doesn’t hold back our repairs. With high-tech auto equipment and a team of experienced mechanics, you can’t go wrong! We work to high standards of quality control and expertise, for heightened accuracy and quality for our customers. Although our prices are lower than most dealerships, it doesn’t mean that our quality of output has to suffer. 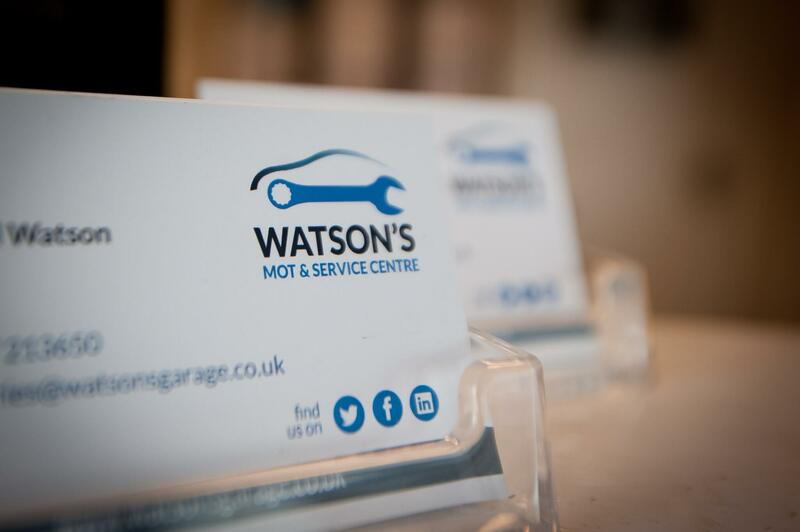 At Watson’s garage, we provide MOT testing, servicing and repair work for cars, vans, motorcycles, taxis, light commercial vehicles and motorhomes. We can cater for most makes and models in the Selby area, so that no one misses out on a great opportunity. Repair and service work ensures customers can maintain their existing warranty so we never need to turn a customer away. We even offer advice and some work for those with horse boxes and trailers! If you’re looking to book at MOT, service, or any repairs including engine work, exhaust repair, tyres and diagnostics, then you can book online using our 24-hour tool. All you need to do is type in your number plate and select the service you want. There’s no credit or debit car needed as you pay when the work is done! You’ll have access to prices on there too, and if you’re not sure when your MOT is due and your car is over 3 years’ old, then our tool will display that for you so you can start to plan ahead.